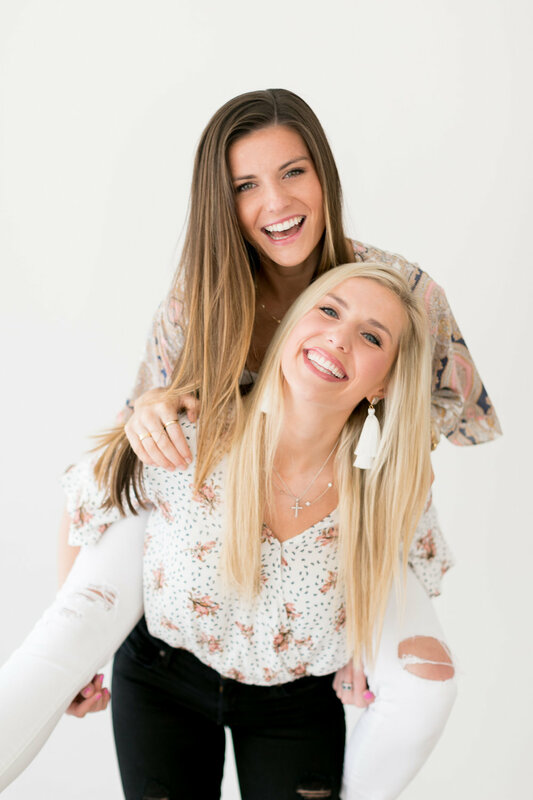 “I can not begin to tell you how much my website launch changed my life.I have so much love for the girls from M Modern for creating the website and handling all of the marketing, advertising, and giving endless creative advice. Finally, I am able to design jewelry for my customers and still be a wife and mother, because the website handles everything else. “Tyler & Mackenzie were an absolute pleasure to work with! Throughout the entire process they were professional, enthusiastic, and most importantly, dedicated to making my vision a reality. From clean black lines to the white space of our websites we blend both of our styles. There are times when we have the exact same vision for a project, but more often our vision is as different as the colors black and white. We find though that our meeting place, where we balance one another, is where the magic happens. That magical meeting place is what makes us MModern.